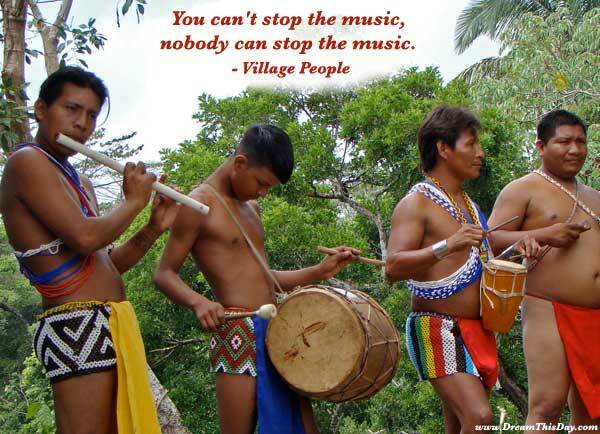 Thank you for visiting these Music Sayings and Quotes. I hope you find value in these Quotes and Sayings about Music from my large collection of Inspirational Sayings. Music was one of my parts. Like my ribs, my kidneys, my liver, my heart. It was a force already within me when I arrived on the scene. It was a necessity for me-like food or water. Thank you for visiting: Music Sayings - Music Quotes - Sayings about Music.